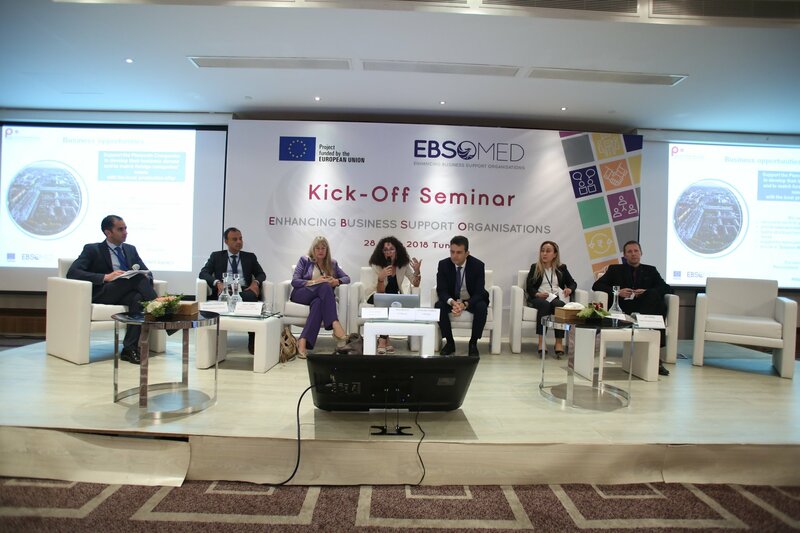 Tunisia hosted last 28th June a Kick Off Seminar organized by EBSOMED, the project was financed jointly by the European Commission and coordinated by the Union of Mediterranean Federations of Companies with the main objective to give support to business organizations of the Mediterranean area. 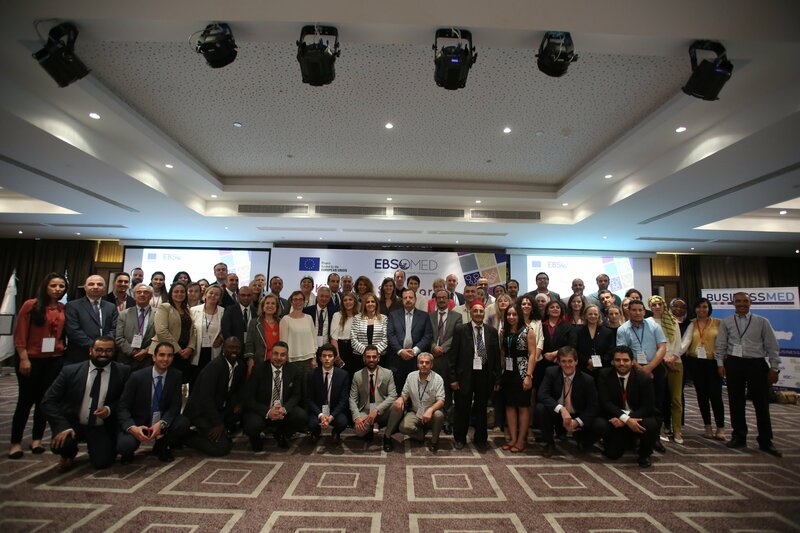 Maria Helena de Felipe, participated in this seminar as chairwoman of the Committee of Follow-up Euromed of the Economic Social European Committee and also as chairwoman of Affaeme. 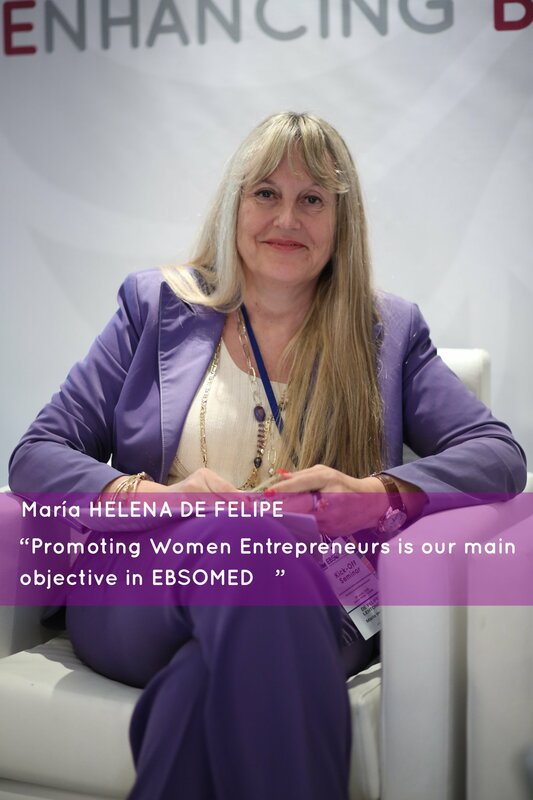 She participates in the event central topic based on woman leadership on business enterprises. Affaeme is one of ASCAME's partners take on this project, that wants to promote business enterprises led by women on the Mediterranea area. 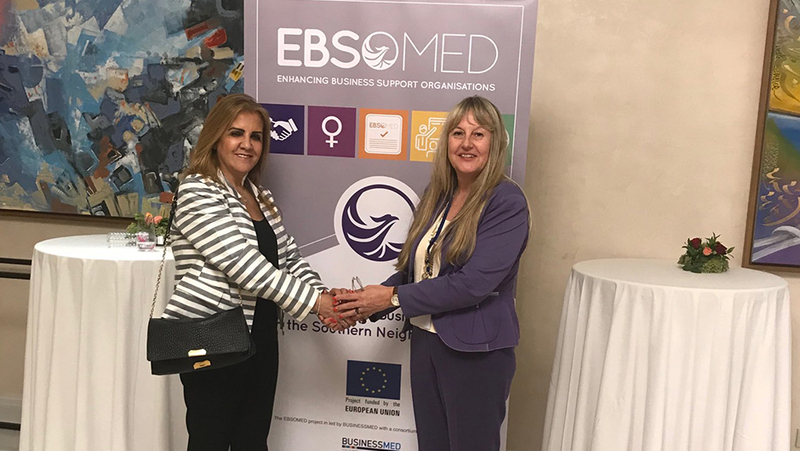 In photo AFAEMME's President, Maria Helena de Felipe with Saida Neghza, President of BUSINESSMED_Med at EBSOMED in Tunisa.